Houzz recently released its Q2 2015 Houzz Renovation Barometer Report. This is the site’s way of tracking confidence among professionals within the industry. Based on the report, more than 2/3 of industry professionals have stated that their 2015 year-to-date revenues have been at or above the pre-recession level. One in 5 of these companies have also reported that their profits were significantly higher. Tedrick’s Roofing, your leading roofing contractor in Federal Way, is pleased to hear this renewed confidence within the home renovation industry. This report reflects a high index of 69-82, which shows us that market confidence has risen significantly. These market conditions are expected to remain strong heading into the third quarter. The number of new inquiries is now at 72-84, new projects are now 72-84, and sizes of new projects are now at 64-79. Those numbers have been reported throughout all sectors. We are optimistic that these numbers will continue to improve in the next three months, given the continued influx of new businesses and projects. With that rising confidence, have you considered planning for your own home improvement project? If you’re confident in the industry and would like to improve on your Federal Way roofing, you can rely on Tedrick’s Roofing. 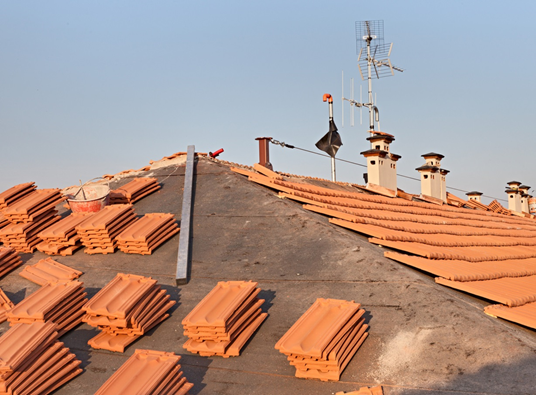 We will be there to provide you with our professional roofing services, which include repairs and replacement. We will be using the best products while ensuring expert installation. Stay confident in the skill and value of the trusted name in home improvement: Tedrick’s Roofing. As the leading roofer in SeaTac neighborhoods, we offer several kinds of roofing options that will suit your unique needs. You can be sure that we will provide reliable products and services in every project. Learn more about how we can make your home beautiful and efficient by giving us a call today.